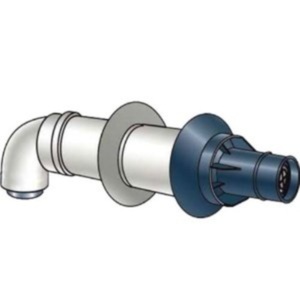 3" WATER HEATER DRAIN VALVE Fits directly into water heater for - easy draining 3" long to accommodate thicker insulation Modified to fit larger water heaters - resulting from new NAECA regulations 3/4" MIP x 3/4" male hose thread x 3" long 11543 3 IN. 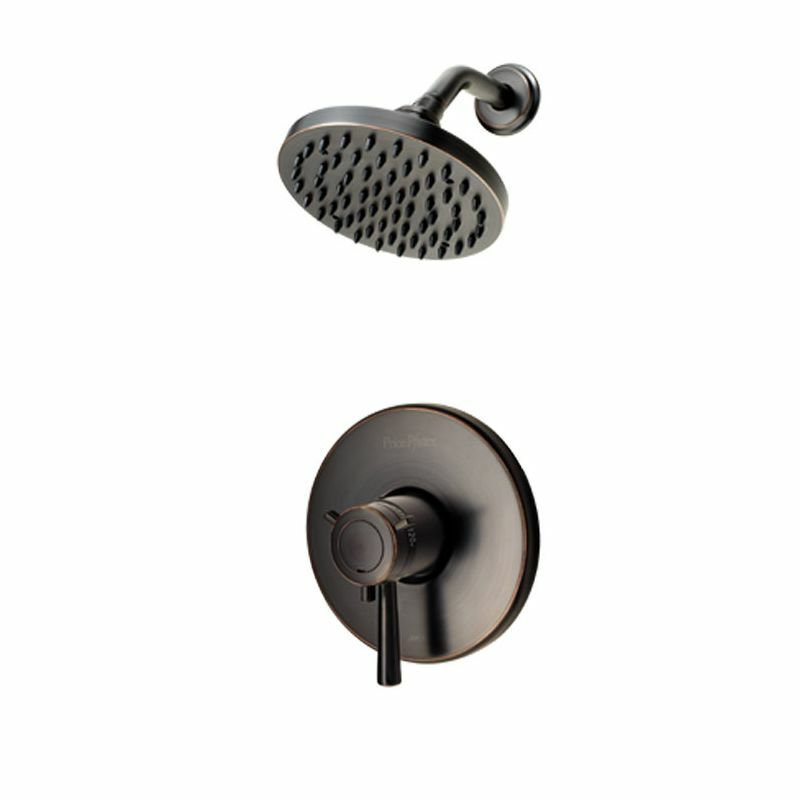 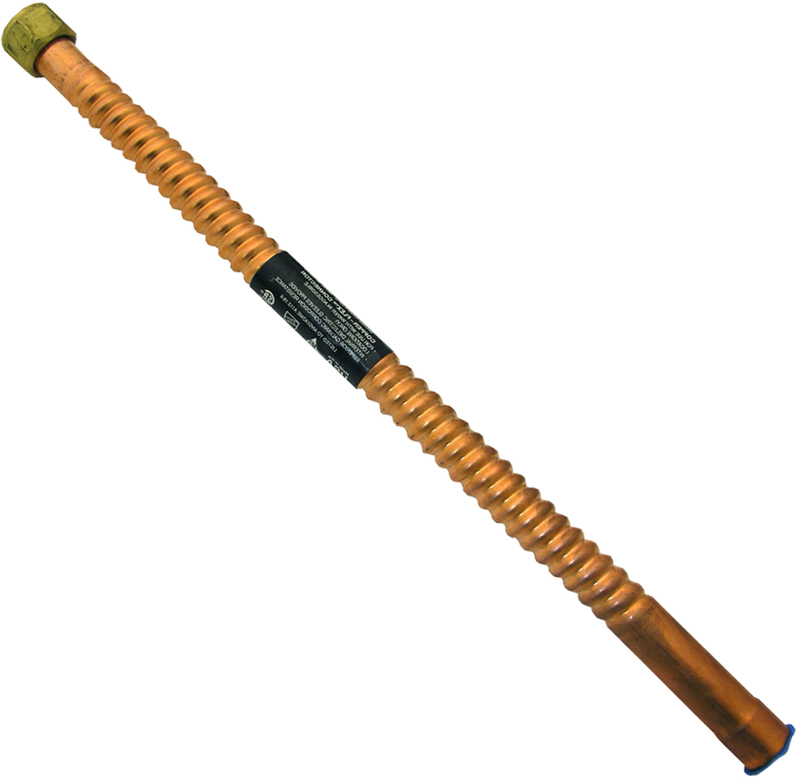 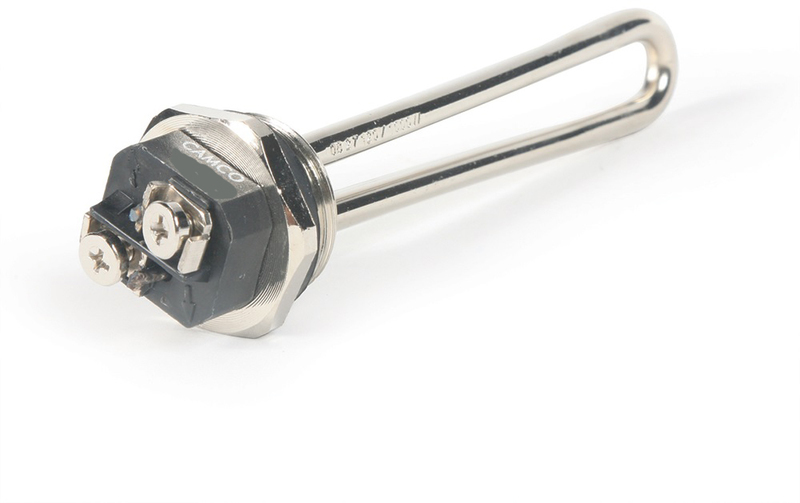 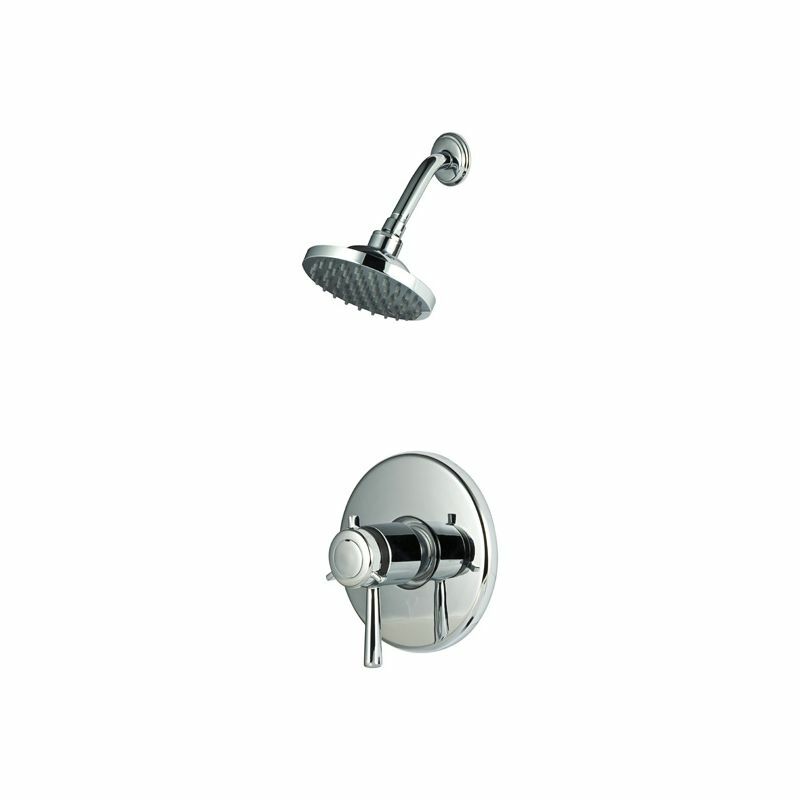 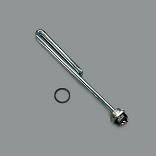 W HEATER DRAIN VALVE SIZE:3"
MAGNESIUM ANODE ROD FOR ATWOOD HEATER Magnesium anode rod .50" Dia. 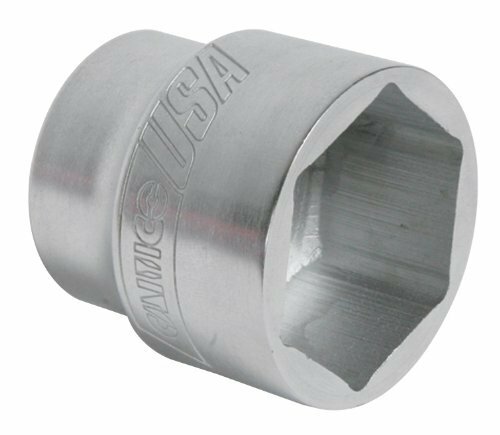 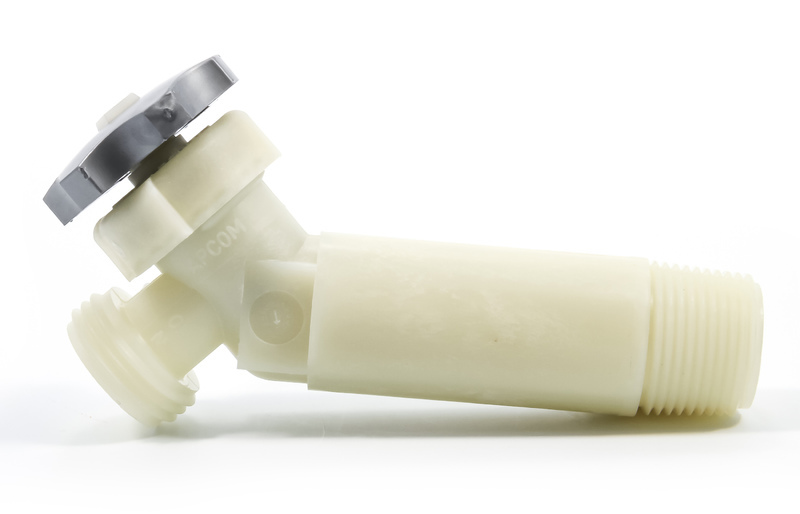 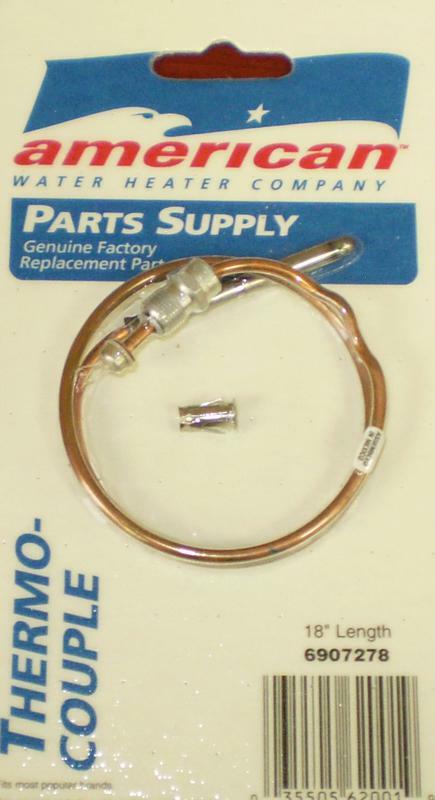 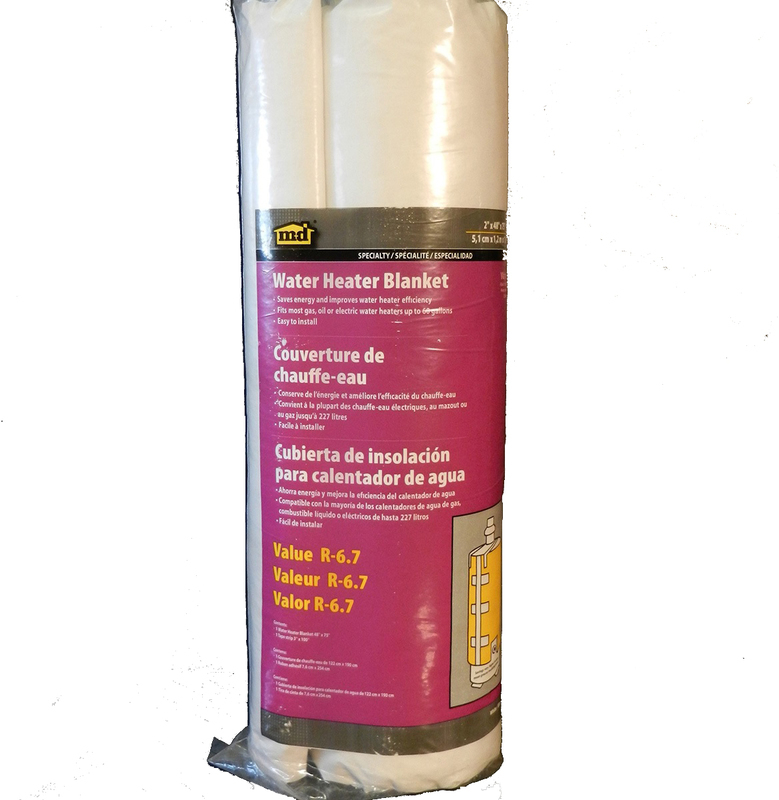 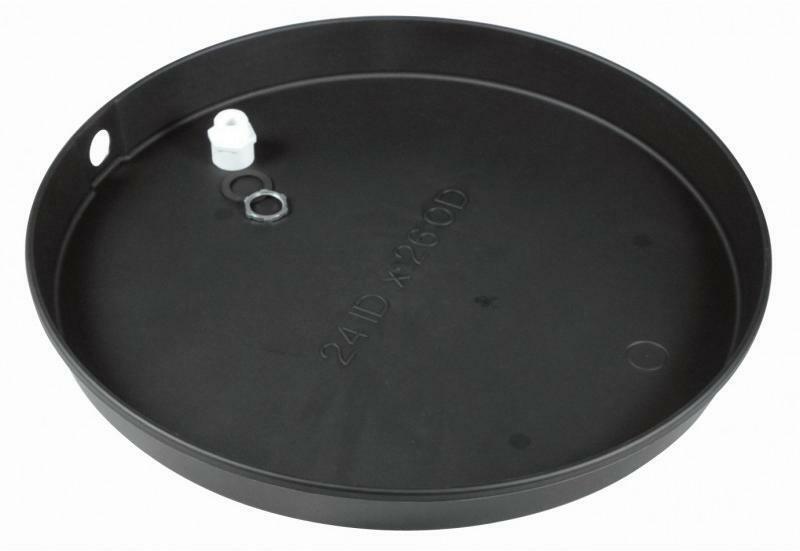 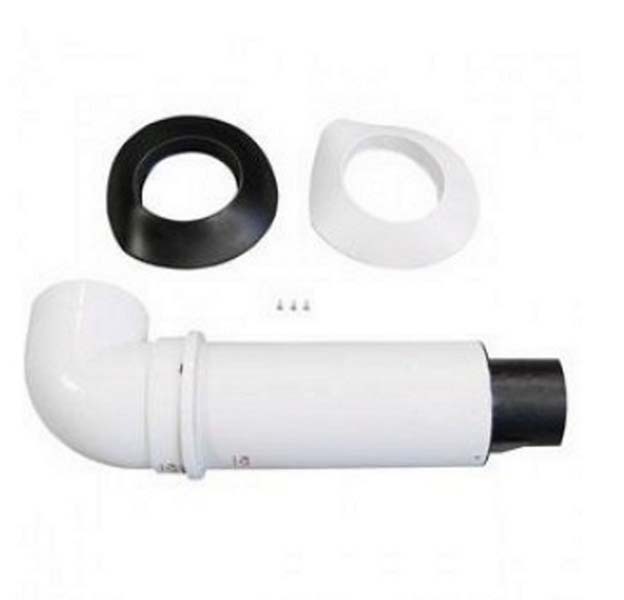 x 4-1/2" long Replacement for Atwood water heater Extends life of water heater by attracting - corrosive elements in the water Protects tank and elements from corrosion Carded 11553 .5X4.5 IN. 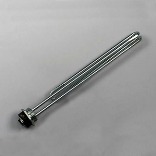 MAGNSM ANODE ROD SIZE:.5 x 4.5"